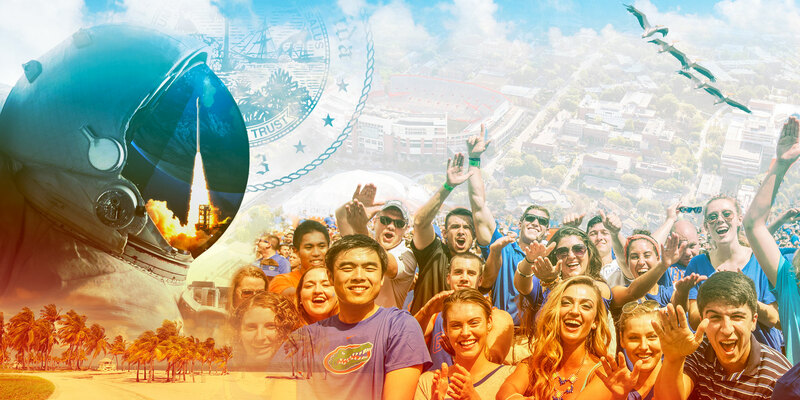 When it comes to “go big or go home”, Gator Engineers go greater. 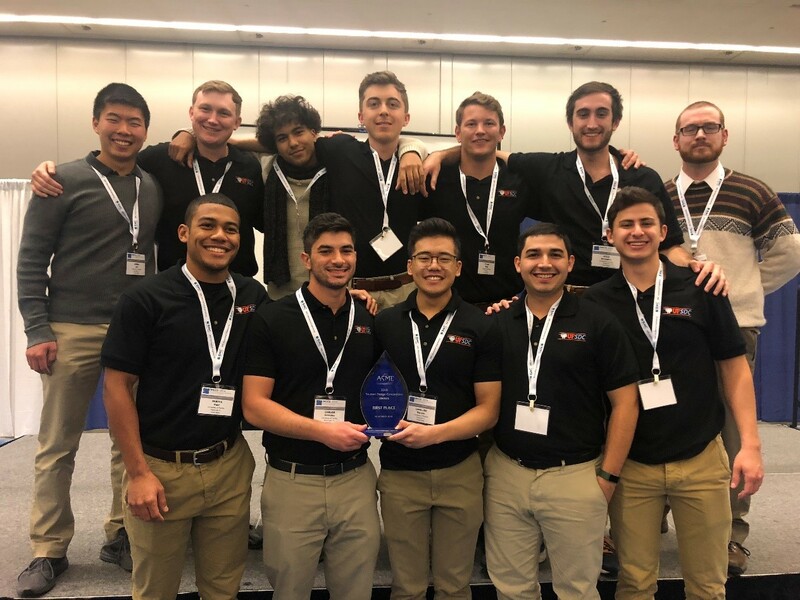 At the ASME 2018 International Mechanical Engineering Congress and Exposition (IMECE 2018), held in Pittsburgh, PA on November 9-11, a team of 11 engineering students from the University of Florida captured the top spot in the Student Design competition. Their offensive and defensive robotic creations competed against 13 other teams from around the world in a European-style football (soccer) match. In the final round, the UF team scored more than twice as many points as their nearest competitor. Joe Nguyen, a third-year student, coached the team. Andres Taquechel served as the offensive robot “driver”, while Giovanni Rodriguez and Tyler Reid controlled the defensive robots. 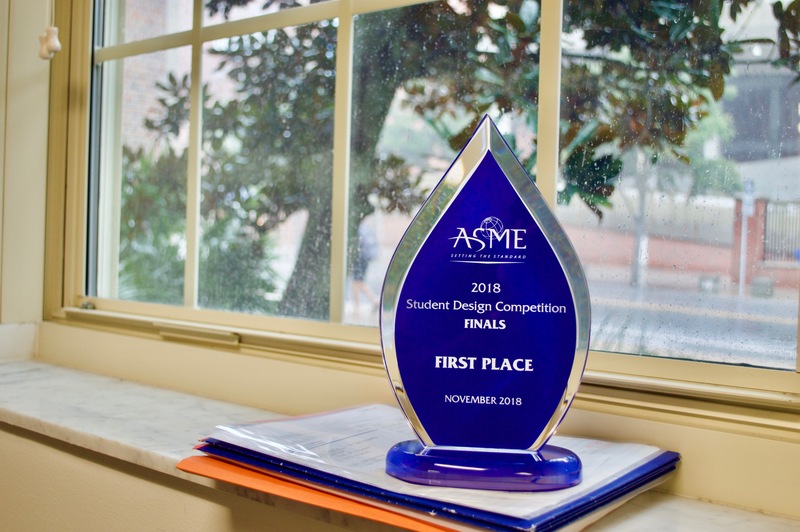 The American Society of Mechanical Engineers (ASME) Student Design Competition provides a platform for ASME Student Members to present their solutions to a range of design problems - from everyday household tasks to groundbreaking space exploration. Each team is required to design, construct and operate a prototype meeting the requirements of an annually determined problem statement. The detailed story of the team’s win was written up in ASME News. The UF Herbert Wertheim College of Engineering “Chomp Chains” team’s win will contribute three points (for first place) toward the Engineering Dean’s Cup for 2019. 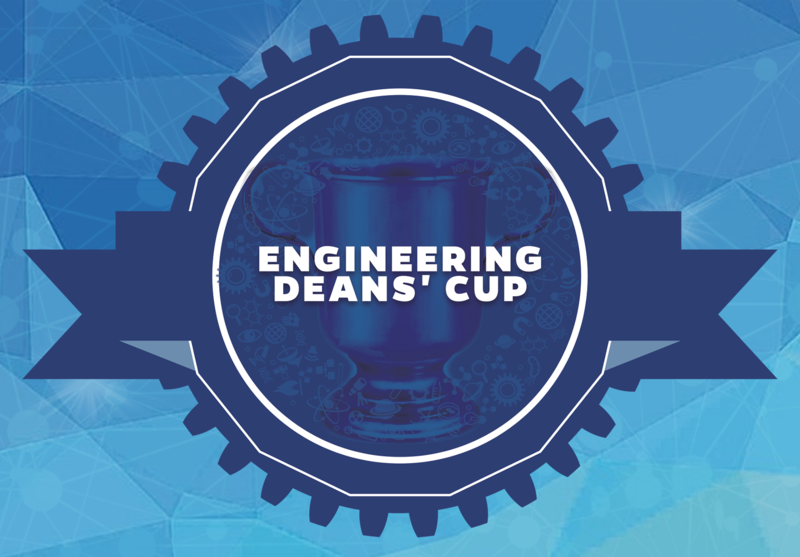 The Dean’s Cup is awarded annually to the university achieving the greatest success in 30 national, team-based engineering student competitions that are held annually. Three points are awarded for a first place finish, two points for a second place finish and one point for a third place finish.